Gretchen Yancey has been an attorney for over 15 years. She focuses her practice on family law and provides a number of services in that area, ranging from the zealous advocacy of wives, husbands, mothers, fathers, and grandparents in divorces, paternity and custody matters, to efficient, effective and personalized assistance in uncontested cases and limited scope representation. She is also trained as a Guardian ad Litem and represents the interests of children in family law and juvenile matters. Gretchen is also certified as a family court and MARCH mediator. Gretchen is also involved in a number of community and legal organizations. She currently serves as the Chair of the Boone County Bar Association Family Law Committee. She is a member of the Women Lawyer’s Association of Mid-Missouri, and a member of the Boone County Bar and Cole County Bar Associations. She previously participated as a Barrister in the Elwood Thomas Inn of Court (2014-2017). She volunteers with the Central Missouri Humane Society as a pet foster parent, and serves on the Columbia Development Committee for Planned Parenthood of Great Plains. Gretchen also is a board member of Healthy Bottoms Diaper Bank, a charitable organization in Columbia that provides diapers to families in need. She volunteers with City of Columbia, maintaining an Adopt-a-Spot since 2012. She is also a member of Hickman High School Athletic Booster Club. 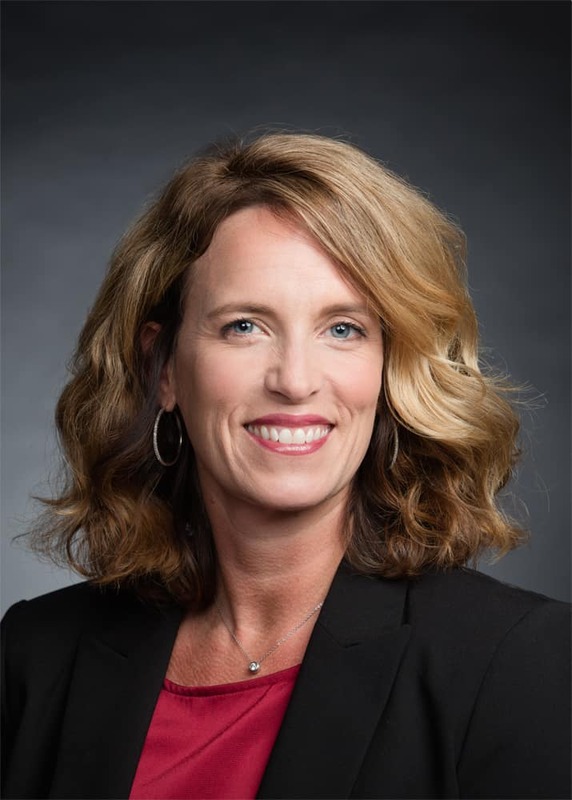 Gretchen was born in Hannibal, Missouri, and attended Drury University in Springfield, Missouri, and University of Missouri – Columbia School of Law. She lives in Columbia, Missouri with her husband Jim, and her teenage daughters, Faith and Grace.